Royal Paraiso with huge Terrace, What Else? Inserted in a unique setting, it is located in one of the most famous residences of the island, a few steps from the sea but also all that you will need to spend an unforgettable holiday. It is located in Playa de las Americas, a 5-minute walk from the nearest beach where surfing is possible and 2 km from Siam Park. Paraiso Royal offers an outdoor pool throughout the year and is 200 meters from shops, bars and restaurants. Chayofa is 3.4 km from the property. The nearest airport is Tenerife Sur Airport, 15 km from the property. Placed in a unique setting, it is located in one of the most famous residences of the island, only a few steps from the sea. It is located in Playa de las Americas, a 5-minute walk from the nearest beach where you can practice surfing and 2 km from Siam Park. Paraiso Royal offers an outdoor pool in the year and is 200 meters from shops, bars and restaurants. Chayofa is 3. 4 km from the property. The nearest airport is Tenerife Sur Airport, 15 km from the property. Puesto en un entorno único, if encuentra en la las residencias más famosas de la isla, a pocos pasos del mar, but this is necessary for the need for pasar unas vacaciones forwardvidables. 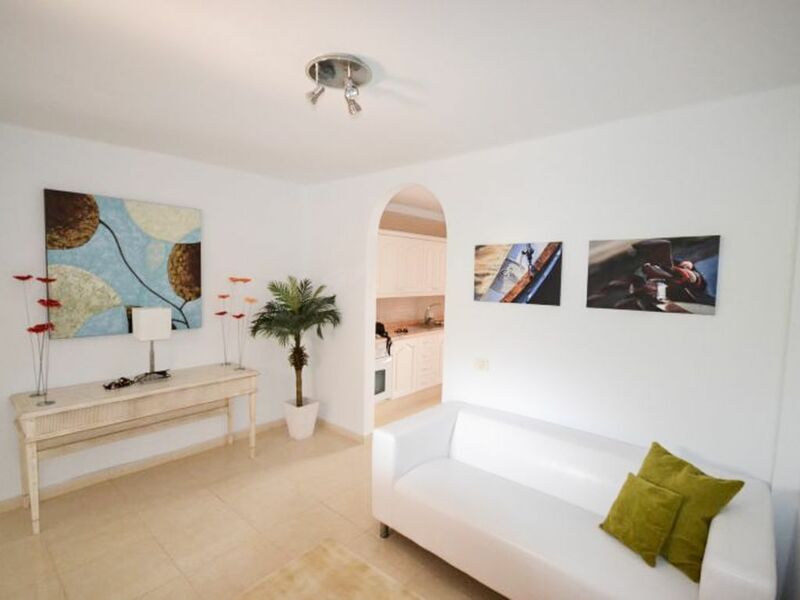 If you are a member of Playa de las Américas, a 5 minute walk from the beach will find you just a short distance from the beach and 1.1 km from Siam Park. El Paraiso Royal ofrece a swimming pool at the aire libre during todo el año y se encuentra to 200 metros de tiendas, bares y restaurantes. Chayofa está to 3.4 km y el aeropuerto más seek, el de Tenerife Sur, if encuentra to 15 km. A few kilometers away you can enjoy one of the most beautiful water parks in the world, winner for several consecutive years of prestigious awards, the Siam Park, reachable by car in 10 min. Nearby you can spend a pleasant day on the boat where there will be unforgettable sightings of cetaceans, or for fans, fishing trips with very experienced captains.